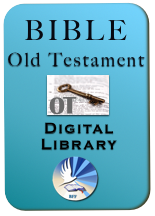 All BFF's Biblical material in one spot! pdfs, powerpoints, podcasts, more! 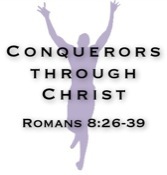 BFF Romans 8:28-39 Conquerors through Christ shows through this video podcast how the questions of suffering for believers is understood and handled through the powerful truths presented here. Make sure you download the handout and follow. This podcast begins with Romans 8:28. There is also a Bible Study Question page on these verses. The question answered here is "Is God really in control?" One can view and download through iTunes or Quicktime (free download). This podcast picks up discussing Romans 8:28 and continues to the end of Romans 8. Three basic life questions on suffering! Paul instructs us on three ways the Lord helps us to better be able to cope with sufferings. 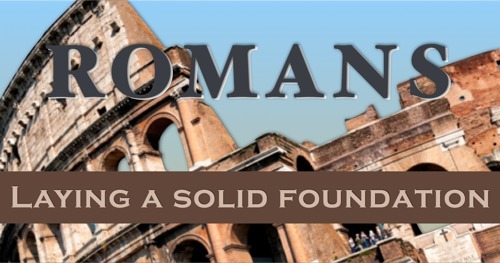 These will become our main outline points of Romans 8:26-39. Strength: The Lord understands us and helps us pray through the Spirit. (This part is skipped on the podcast). Confidence: The Lord works out everything for our (of His people) good. Love: The Lord has assured us nothing can separate us from His love in Christ. BFF -> Moving our generation's heart and mind closer to the Lord through the powerful truth of God!